The practice of Jangwa is a skillful tantric practice of purification used when somebody has passed away. 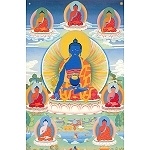 Even when a person is in the intermediate state on the way to the lower realms, the practice of Jangwa can change the direction of the person's reincarnation. 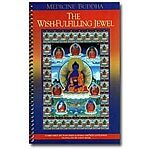 The practice can cause the deceased to reincarnate in a pure land, or in a deva or human realm. 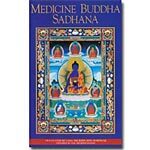 This recording features Geshe Ngawang Dakpa at Land of Medicine Buddha in California in 2003. Note: As this DVD is derived from less than optimally made videotapes, we are making it available with a special discount. 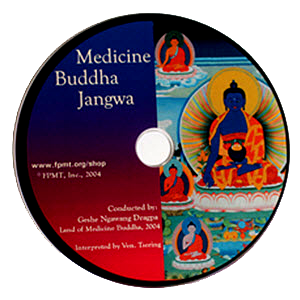 The quality of these precious recordings are not to the same standard as the rest of our CDs and DVDs. We highly recommend to play this on a VLC media player. It is a highly portable multimedia player supporting most audio and video formats from files, physical media (DVDs, VCD, Audio-CD), TV capture cards and many network streaming protocols. This software can be downloaded for free from the internet.